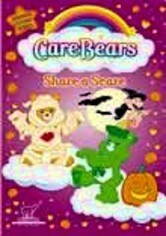 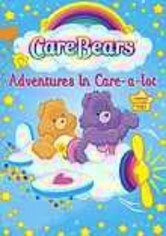 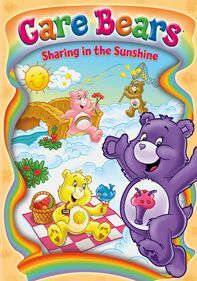 Evoke the fun of Saturday morning -- and the clouds of Care-A-Lot -- any day of the week with this collection of heartwarming "Care Bears" episodes. 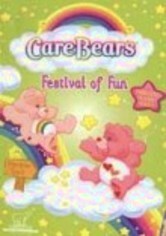 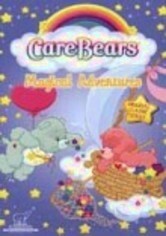 Together, the Care Bears go on numerous adventures, using their feelings to tell them what's right. 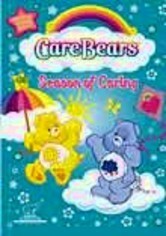 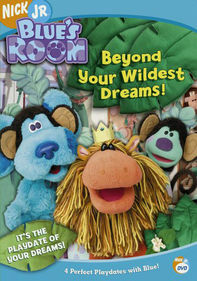 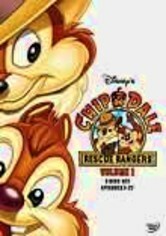 Episodes include "No Business Like Snow Business," "Caring for Spring," "Ski Trouble," "Frozen Forest," "It's Raining, It's Boring" and "The Cloud Monster."